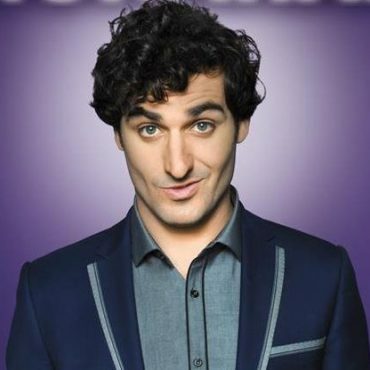 Funny and adorable Irish/Iranian/Teessider comedian Patrick Monahan knows how to work a room and engage an audience with a strongly skilled blend of ad lib banter and stand up. Patrick has worked his way up the comedy circuit ladder and is now a regular MC and headlining act at the top London and UK comedy clubs. He has performed at the Edinburgh Comedy Festival for a number of years at the Gilded Balloon. Due to his extremely clean and highly accessible material Patrick has developed a solid footing on the Corporate Circuit as an After Dinner speaker as well as a Awards Host. Patrick is also a regular TV warm up comedian appearing on the 'Paul O'Grady Show'. Recent achievements also include winning the ITV ‘s TV Show, ‘Show Me The Funny’ . Thank You so Much for your services in providing Patrick for our Golf day’s evening entertainment.He was just what we wanted, clean and a very funny man! !